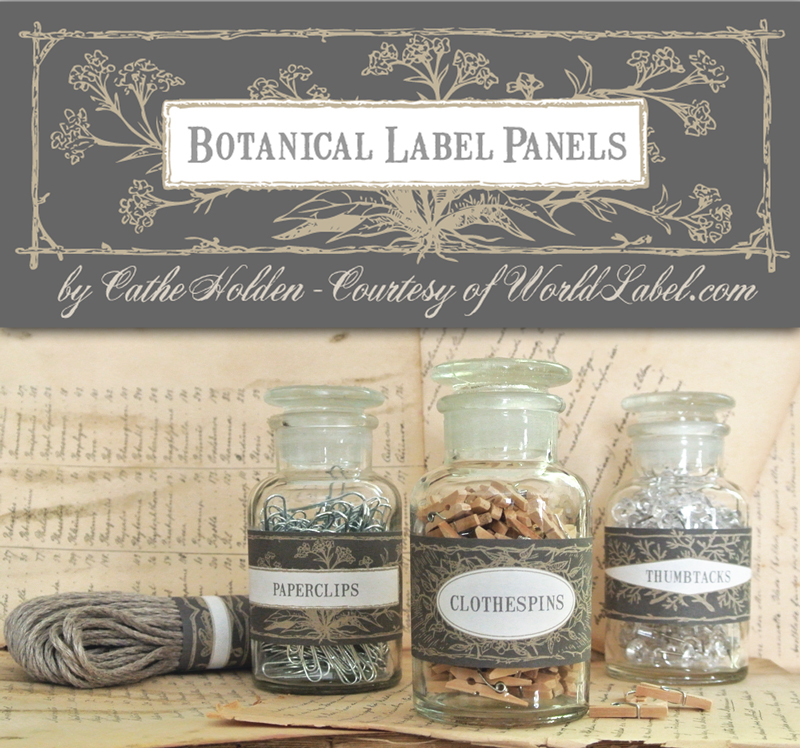 Craft blogger & graphic designer Cathe Holden transformed beautiful antique book page decorations, sourced from her library of vintage and rare printer cuts, into lovely rectangular labels in multiple colors sets to choose from. 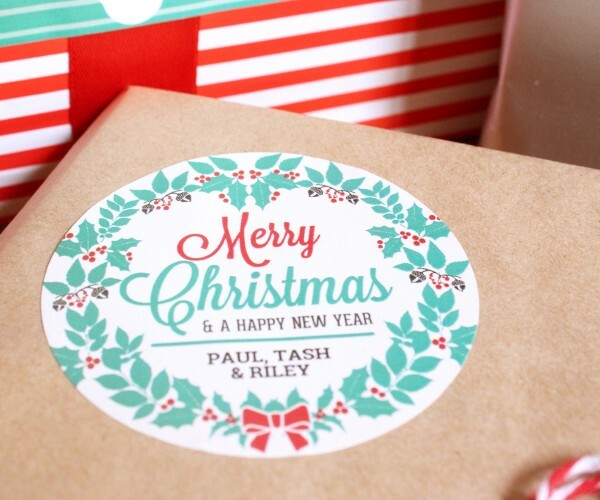 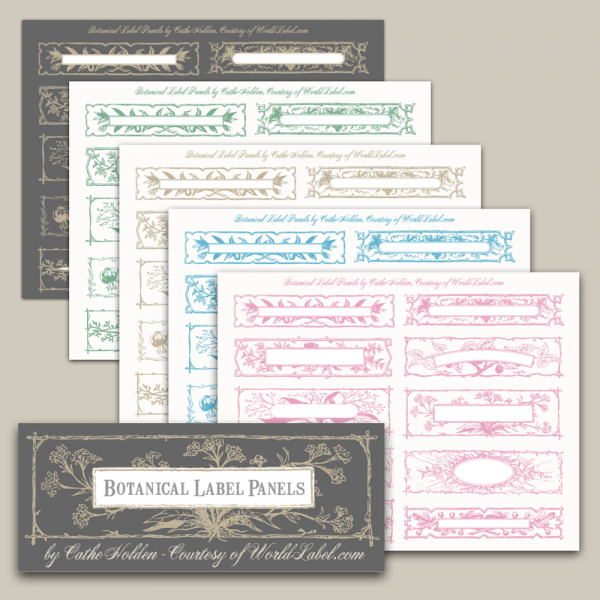 Using the directions below, these free label designs can be filled digitally with your custom text or left blank for handwriting or rubber stamping. 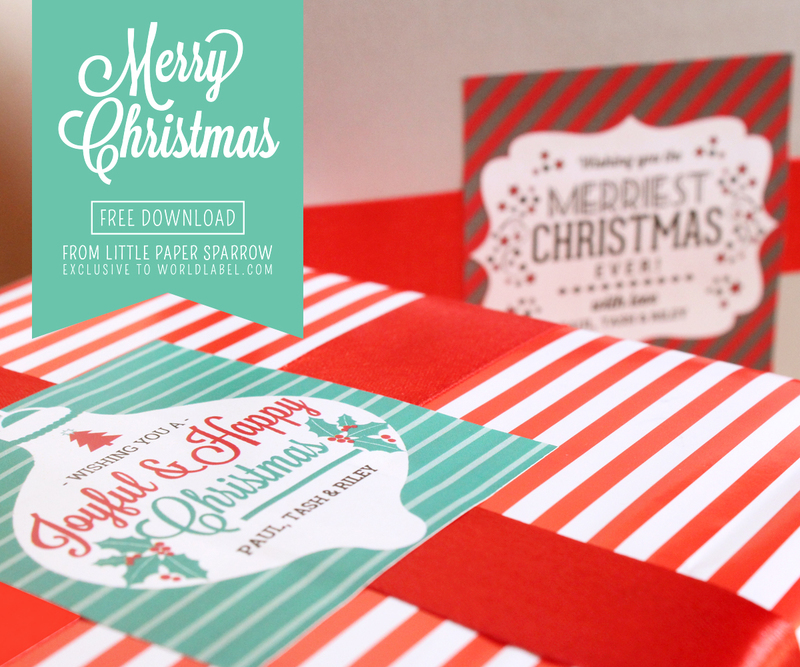 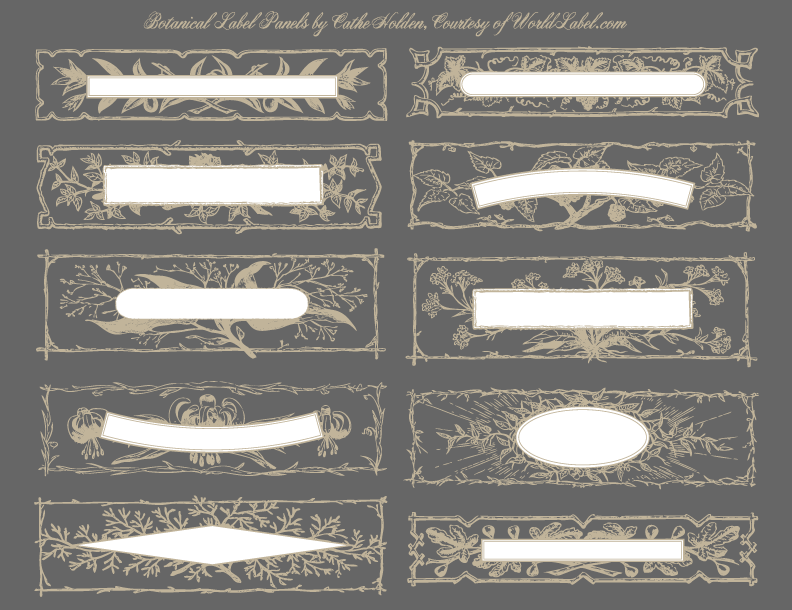 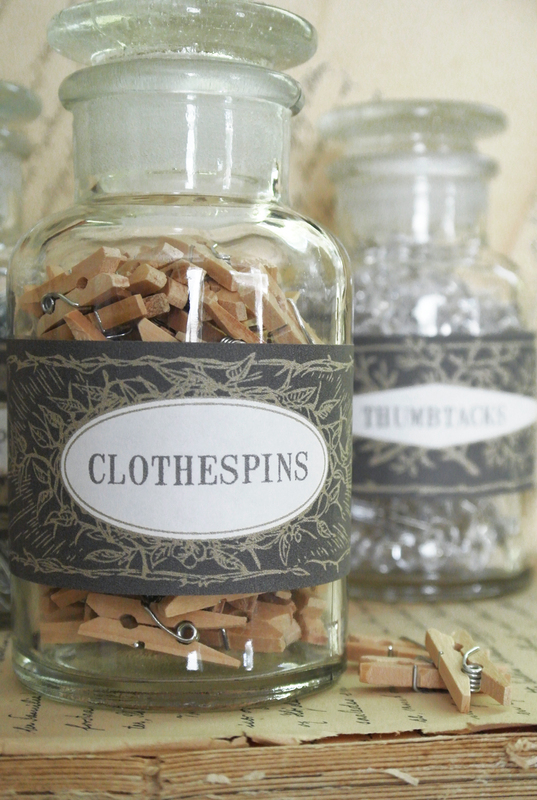 Print the designs to full-sheet label stock and trim out each panel individually as preferred. This entry was posted in Label Design and tagged favor labels, food gift labels, free labels templates, free printable labels, jar label templates, printable labels on August 26, 2014 by wlmanager.